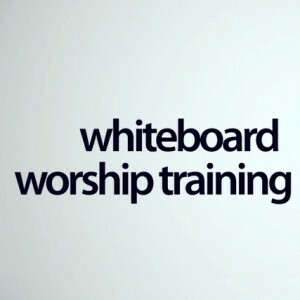 This Whiteboard Worship Training course with Dan Wilt features videos on how to run effective rehearsals, arrange small and large bands, create flow and transitions and much more. 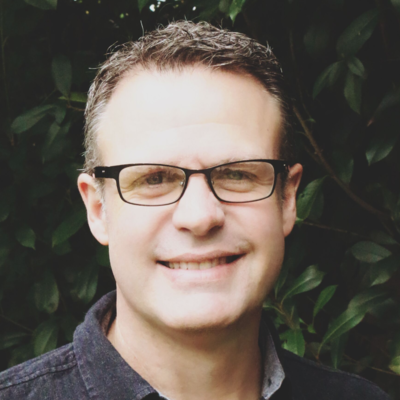 Get better at both working your band, and creating great musical spaces for worship in your church. For Premium Members, this course is available in multiple formats for you and your worship team.